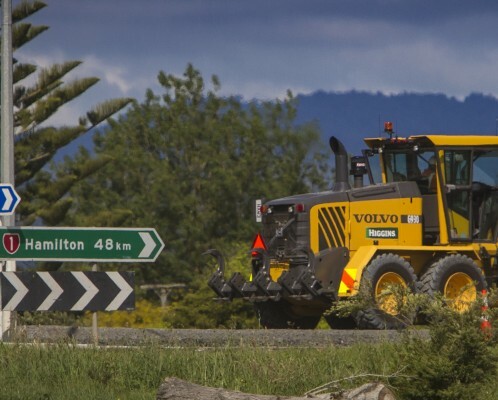 The 21 kilometre long Hamilton section of the Waikato Expressway is the biggest roading project in Waikato history. The section will be constructed by a group made up of Higgins, Fletcher, Beca and Coffey (FBHC), in an alliance with the Transport Agency. The Hamilton project includes five interchanges, 17 bridges and new connecting roads; all of which will dramatically increase safety and efficiency in the Waikato when the project is complete in 2020. Construction is set to start Spring 2016.